Ok, we know, we know. It’s been 2 weeks and we are into the new year. We were supposed to do this list LAST year. But you know what? Throw all that out the window. This is the DEFINATIVE list of the best movies of 2018 from all of the best minds at ACTION A GO GO. Obviously, this is dangerous stuff we are doing, but for you, our dear readers, no task is too much to ask. Now, these movies aren’t going to be listed in terms of best to worst or anything like that. This is just each writer’s favorite movie straight and pure. Just how we do it in these parts. Now sit back, relax, and enjoy a little bit of nostalgia for years gone by. Good by, 2018. You won’t be missed. 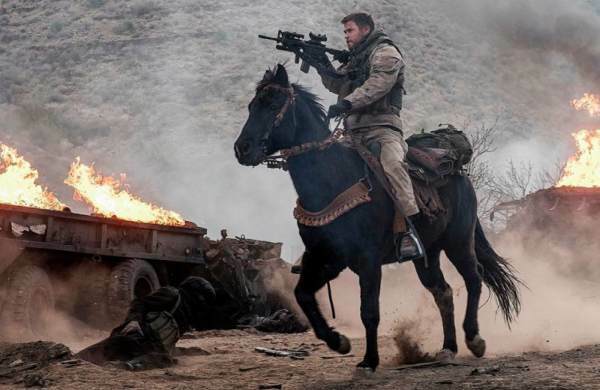 Based on the book, Horse Soldiers, 12 Strong tells the story of the first special forces team to enter Afghanistan after 9/11. Severely outmanned and outgunned, the soldiers must rely on their training and regional allies riding horseback to strike critical blows before the invasion can occur. 12 Strong tells an exceptional story about men putting their lives on the line to defeat an enemy that could easily crush them in a stand up fight. 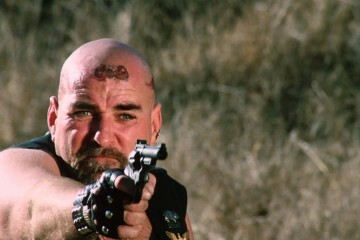 While the story is based on true events, the third act feels more like Rambo than war drama with a calvary charge versus tanks. This kind of over-the-top bravado suggests some obvious embellishments (it was produced by Jerry Bruckheimer, after all), but it made for a hell of a story reminiscent of the action films we grew up with and continue to live. The wars in Afghanistan and Iraq, like Vietnam and World War II, have inspired filmmakers to create stories that people will continue to watch for a very long time. For me, despite its sleepy box office results, 12 Strong will be among them. Alex Garland’s vision of Annihilation, what many called an unfilmmable book is cerebral and intense, beautiful and horrifying in equal measure. 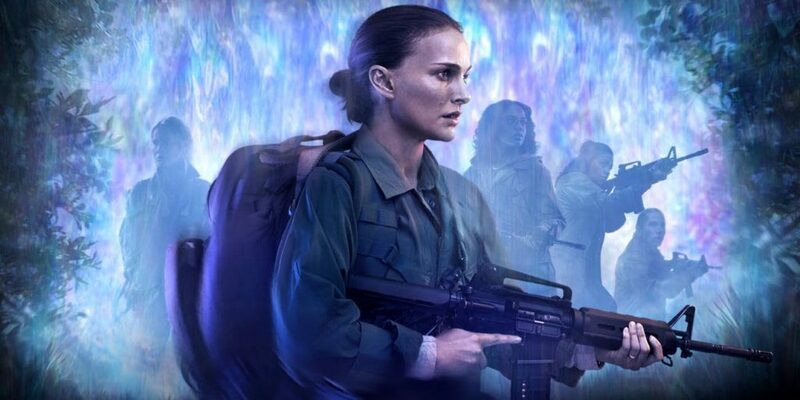 Natalie Portman heads up an amazing cast of women struggling against an apocalyptic force whose nature they cannot hope to understand and whose motivations aren’t necessarily evil. It’s only an unfortunate byproduct that the flourishing of this extraterrestrial…whatever it is…happens to mean the extinction of all life on Earth. How do you hope to defeat that? Do you even try? I’m still trying to understand exactly what this film meant to me, but the fact that there’s so much to chew on, the performances, satisfyingly obtuse story and fantastic visual/creature effects make this my top pic for the year. Also … that bear monster thing still haunts my nightmares. 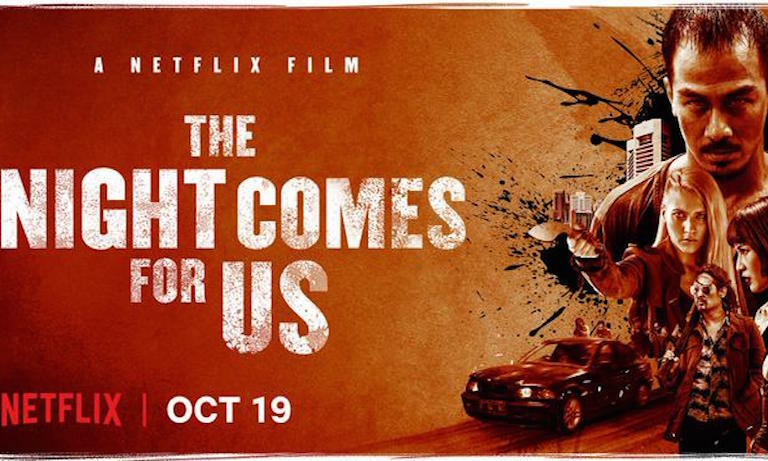 The best action film in this, the year of our Lord 2018, is undoubtedly Timo Tjahjanto’s The Night Comes for Us. It’s not even close. It’s not even up for debate. Everyone else can pack up and go home. 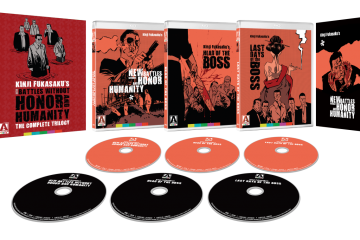 Fans of The Raid 1 & 2 already know what to expect: sweeping gangland soap opera bolstered by some of the fastest, most impressive martial arts ballet ever committed to the medium. And, ultra-violence – let’s not forget that special ingredient: from hammers to knives to guns, the number of times you’ll gasp and exclaim “Ooooooooooooooh!! !” will leave your mouth dry and your vocal cords strained. A host of Raid alumni including Iko Uwais, Joe Taslim and Julie Estelle front the movie, so fans will also feel comfy, cozy at home. If you want more Timo, be sure to check out 2016’s Headshot! I’ve been lukewarm on Tom Hardy for a long time for a variety of reasons. Either he was hiding behind a mask (Dark Knight Rises, Dunkirk, Mad Max, etc.) or going so far over the top when not needed that he was invoking the worst aspects of Johnny Depp (Peaky Blinders, Bronson, The Revenant). Enter Venom. Here Hardy is asked to shoulder a movie with a nonsensical plot, a bonkers and misunderstood character, and general fan disdain for the project. Hardy answered the call and elevated what could have been an absolute train wreck and carried me to a great time at the movies and finally proved me wrong in establishing himself as one of the best actors working today. 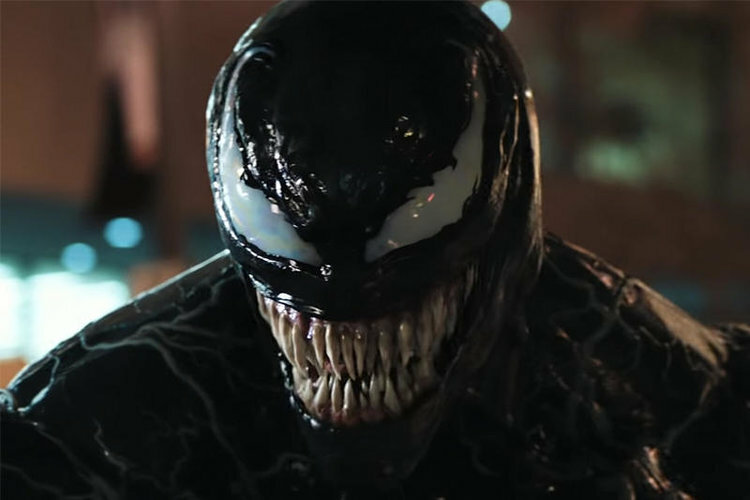 Venom is flawed but filled with great laughs, measured but fun action, and left me wanting a sequel. My favorite thing about superhero teams is when they approach the idea of teamwork creatively. 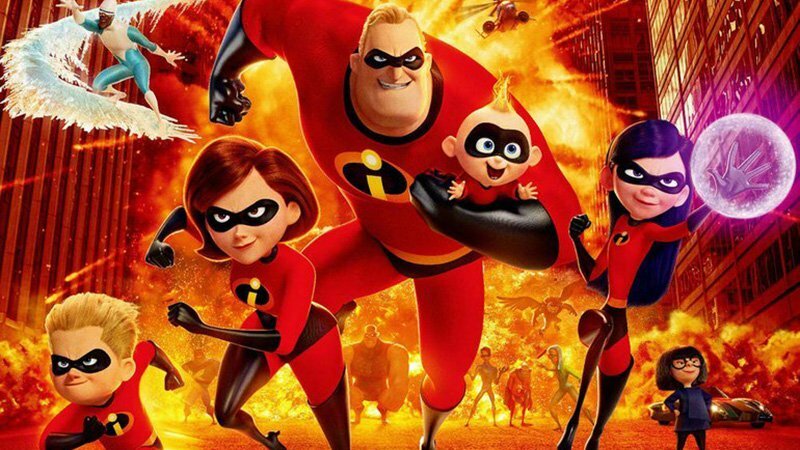 Avengers: Infinity War got somewhere close to this with the joint assault to recover the Infinity Gauntlet on Titan, but the 2018 superhero movie that most scratched that itch for me was The Incredibles 2. With a stylized animation style and approach to physics, Pixar really knocked it out of the park in showing innovative ways for the characters to use their power-sets. A scene where Elastigirl has to stop a runaway elevated subway train on a motorcycle has her stretching and bouncing all over the city in pursuit. By the climax, a host of insidious super-powered folks show up using portals, lava spit, electro powers, telekinetic crushing, etc. 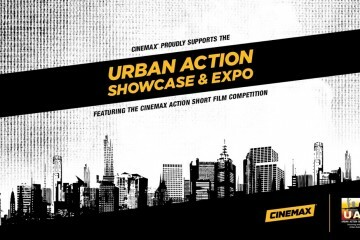 in defensive, offensive, and collaborative ways that show a thoughtful imagination behind the filmmaking. And to make it more fun, they’re all constantly shifting loyalties and match-ups on a dime. After 14 years, it was hard for this long-awaited sequel to not be a letdown for some, but I thought the ingeniously kinetic approach to action alone made it well worth the wait. 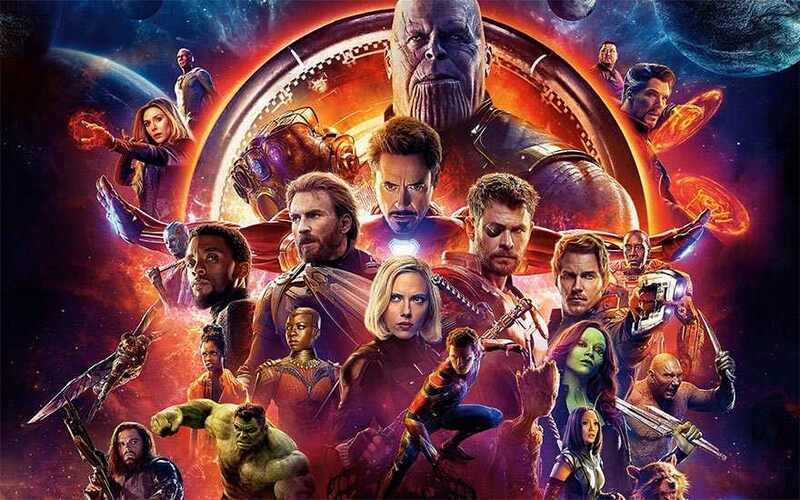 Infinity War was, in my opinion, the best movie released in 2018 for so many reasons including that it is the amalgamation that the Marvel Cinematic Universe has been building up to since 2008’s Ironman. 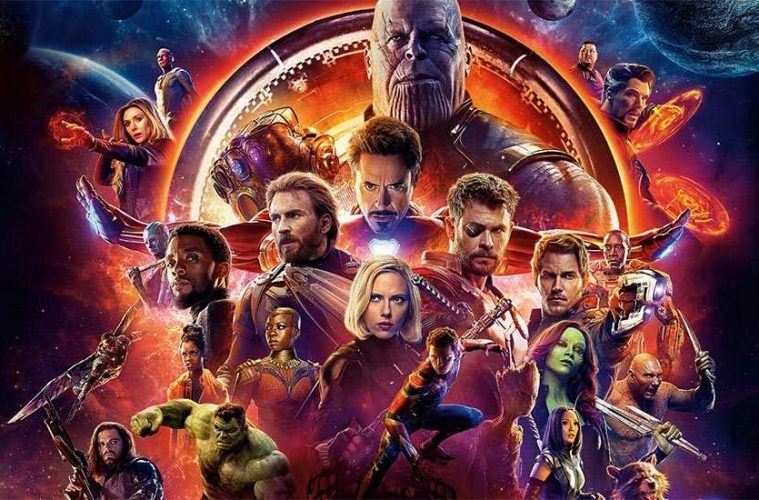 The film is packed to the brim with heroes big and small from the Marvel universe, and yet it did not feel like anyone character got too much or too little screen-time. 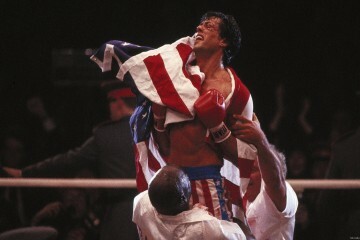 The movie had edge of your seat action from start to finish, with each fight leaving some part of your jaw on the floor. For such a dire situation, the movie was packed with good jokes and comedy, that did not feel forced in any way. My favorite thing about the entire film was how much hope it builds up throughout, with the use of heroic sounding scores, and each hero having a PHENOMENAL entrance( My favorite being Spider-Man catching the ax, and saying “Hey”) just to have all of the hope built up crushed in a scene with half of all life in the universe being snapped into non existence including some of our favorite heroes, leaving everyone who watched, anxious for the next movie to see how the remaining heroes will beat this unstoppable force and remedy the situation. 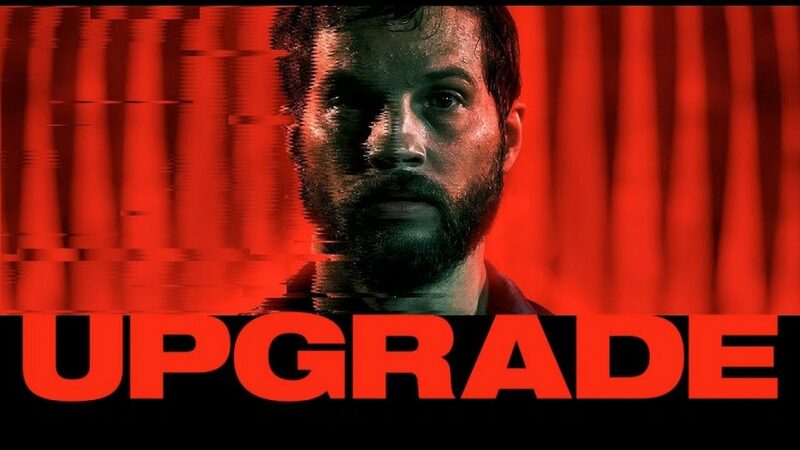 Upgrade starts off a bit like Robocop, with a small gang of homicidal maniacs brutally taking the life of the protagonist (played by Logan Marshall-Green). Like Alex Murphy, the main character (Grey) survives. His life saved by the latest in modern technology. Specifically, a chip called STEM that restores his ability to walk. But STEM is also inside his head and knows that its user really wants the bloodiest of revenge. If he won’t act, STEM will…with Grey’s unwilling body. 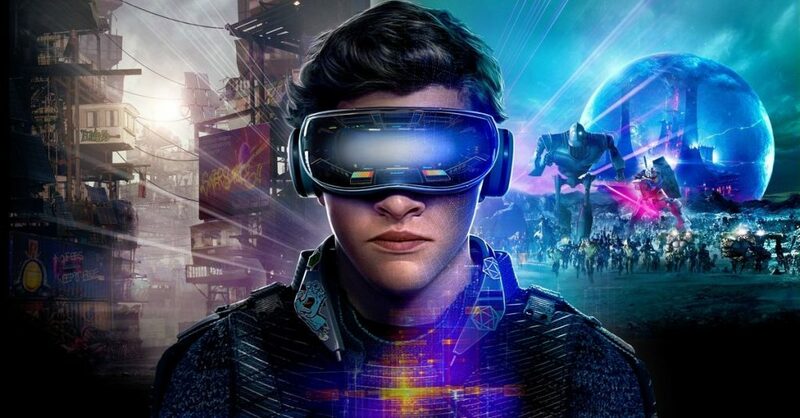 Without the aide of a massive budget, director Leigh Whannel taps into our existing paranoia while massaging a little sci-fi into a world not too removed from our own. Making use of the fact that no horror concept is more terrifying than the digital nightmare we’ve already signed off on. Fallout‘s escalation of tension only relents when the credits roll. Its greatest offense might be failing to give the audience a respite from the onslaught of fistfights, vehicle chases, #Cruiserunning, helicopter shenanigans and threat of global annihilation — all resulting in a white-knuckled death grip on the armrest. M:I6 satisfies any action fan’s need for hyper-convoluted intrigue, gonzo stunts and Rebecca Ferguson (be still my heart). 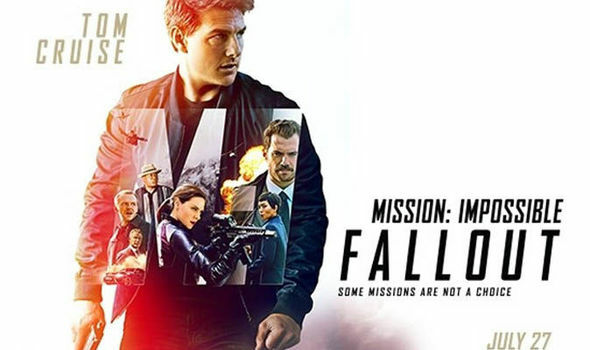 It’s safe to say that you’ve never seen a 2-1/2 hour Hollywood action movie as relentless as Mission: Impossible – Fallout. 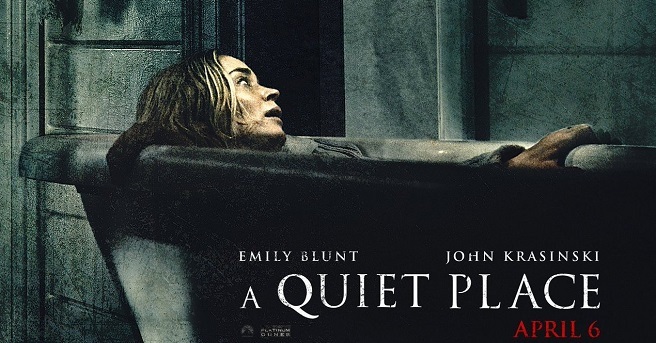 A Quiet Place was my favorite movie of 2018 because it was a number of different elements nicely rolled into one. A family is shown struggling to survive in a world now inhabited by monsters with an incredible sense of sound. They have to live a life of complete silence, one wrong noise, a cough or even a sneeze, and they’re dead. The atmosphere is a relentless and tense silence for most of the movie, only a few lines of dialogue throughout the movie, and it really draws the viewer into the world. 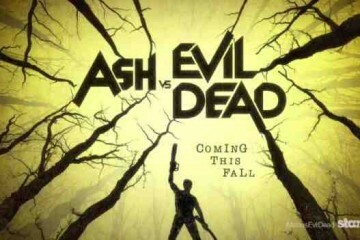 Finally, it is also a movie about the importance of family and the preservation of it in such a horrible world. 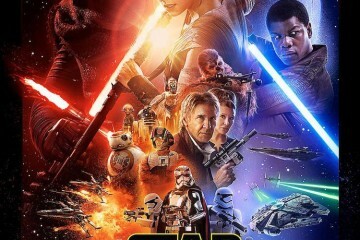 Previous ArticleSHACK HOUSE: "THE WALL OF SOUNDTRACK PODCAST #7 - ANY GIVEN SUNDAY"
CHECK OUT THE NEW FORCE AWAKENS POSTER! Netflixing Under the Influence: It’s Time To Watch AVENGERS… GRIMM?